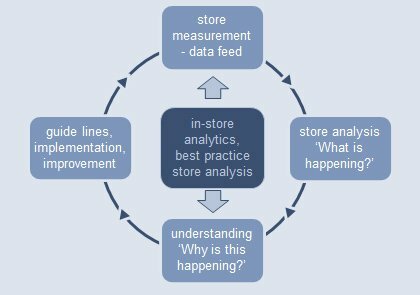 The VMLab approach is a perpetual virtuous cycle, always ensuring maximum sales benefits and ROI on all Visual Merchandising & Store Experience initiatives. 6. Revise, Fine tune & Roll-out!